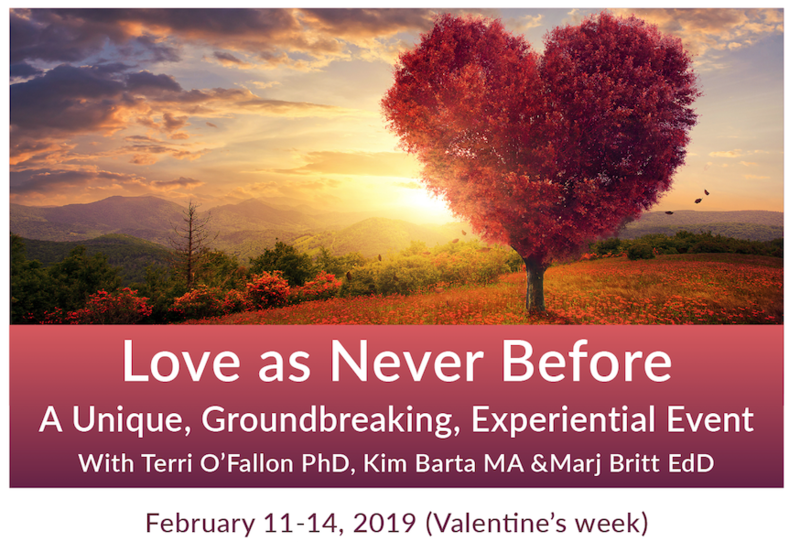 We invite you to participate in the LOVE AS NEVER BEFORE workshop from February 11-14 where we will explore and learn about how love grows up. Please visit the workshop registration page to view the detailed workshop program. 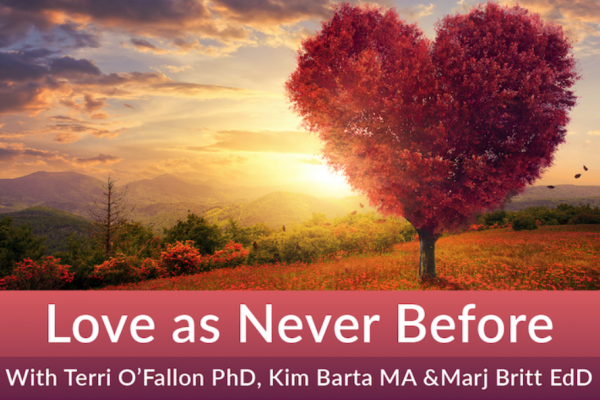 Before the workshop, Terri O’Fallon, Kim Barta and Marj Britt will be the guest speakers for the 10 am morning service on Sunday February 10th at Unity of Orange County in Laguna Hills. 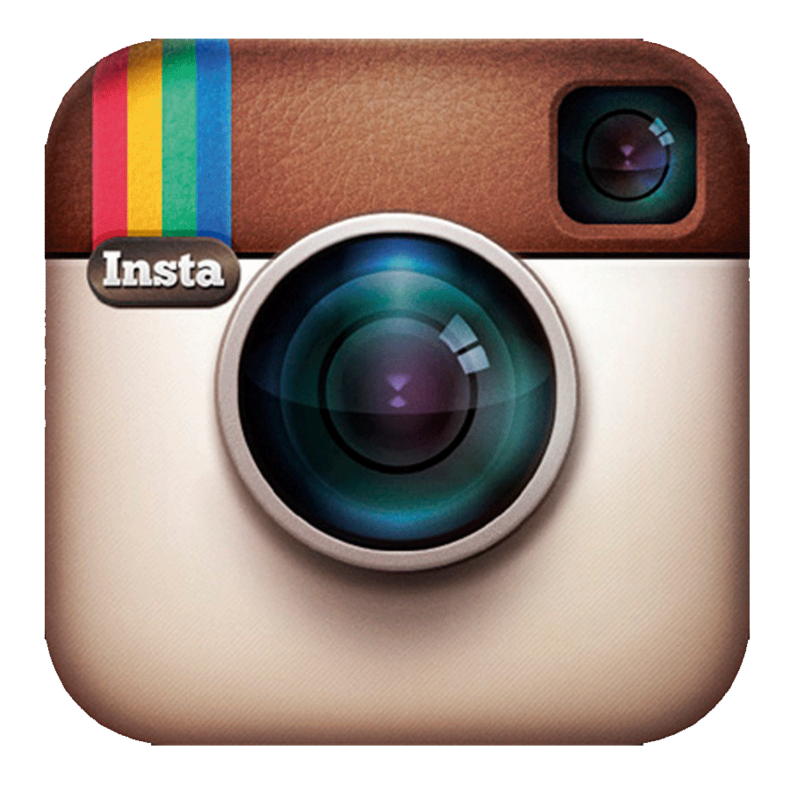 We will also host an “overview” workshop that afternoon. This Glimpse could change your life! 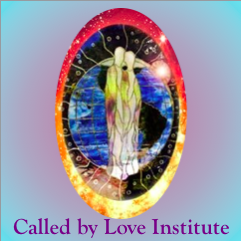 Followed by the full workshop taking place from Monday February 11th to Thursday, February 14th.